Charter Bus Tulsa, OK. When you want a charter bus in Tulsa, view our site now! 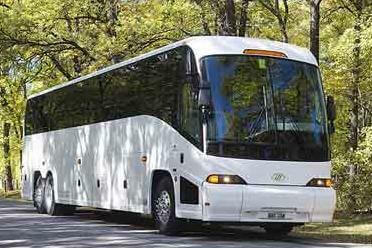 We have access to the most comprehensive fleet of motor-coaches, mini buses, shuttles & sprinters in Tulsa. 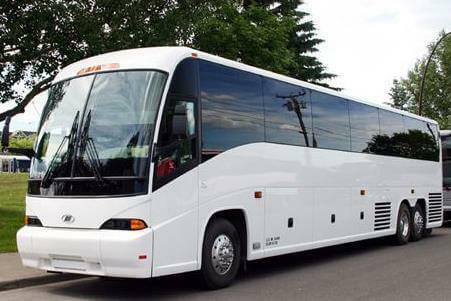 Irregardless of what you require bus rentals for, our booking engine can help you find a reasonably priced vehicle for your party. 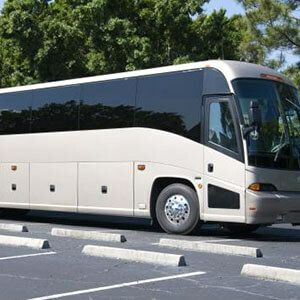 From student field trips to weddings, charter buses are the perfect solution for driving large groups. 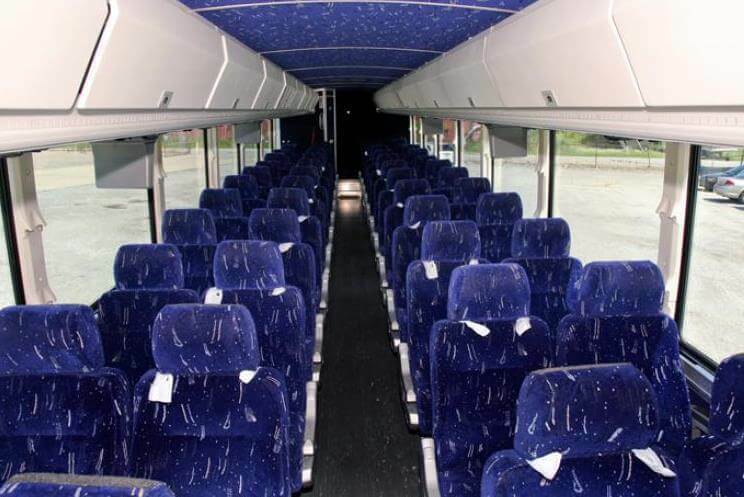 Our fleet of Tulsa charter bus rentals includes many different types with seating capacities are certain to satisfy you. Allow a local bus driver pick you up and hit the road now. 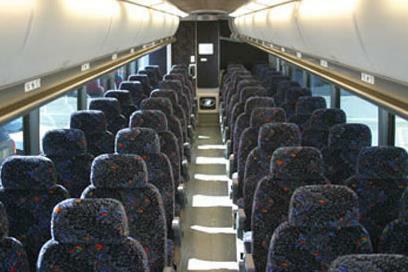 Call us now and get a free quote, or reserve here and utilize our best bus charter rates! Preview Tulsa Charter Bus and Limo Fleet. Nothing but good times in Tulsa OK charter bus. When you'd like want to treat yourself and your loved ones to a spectacular night out on the town, you'll find plenty to do in Tulsa OK. Experience the best of Tulsa's nightlife, arts scene and restaurants while getting chauffeured around in style when you rent a party bus and do it up right with your crew! Start off your night with some great food and awesome tunes over at Elephant Run Restaurant and Club (74105), where you can even play pool and sing karaoke on certain nights. Cain's Ballroom (74103) is one of the best places in town to see a show, so make sure to get over there if you love live music. Everyone loves a good Irish pub, so celebrate over a Guinness at Kilkenny's Irish Pub. Whatever it is you're in the mood to do, you'll find it all and more in Tulsa, OK. There's also plenty to do in nearby Catoosa, Sand springs, and Broken Arrow, so don't limit the party to the main drag. See all there is to see in the Tulsa area with your mini bus rental. Tulsa, OK is fun no matter what, but nothing compares to seeing it from the windows of your mini charter bus In Tulsa we're considered the premier rental service, because we've been maintaining luxury rides to offer customers over the years. These charter bus prices have always been the most reasonable in town, and we never sacrifice class or comfort. If you're prepared to make this special event all it can be, think about using Tulsa mini bus rental. You'll be all smiles from the beginning of the evening to the end as you have the time of your life. Maybe it has been awhile since the old gang has gotten together. You've worked hard to plan the party and get everyone in one spot. Do not let the stress associated with driving a large party around a big city get in the way of your fun. Navigation and parking won't become problems whenever you have hired charter bus for transportation of your wild and crazy group. The drivers are experienced and capable, so you'll know that you've put yourself in trustworthy hands. The designated driving will be taken care of by someone outside of the group, which means that everyone is in on the fun. You'll find all the latest creature comforts and fancy features in this fetching fleet of charter buses. As you gallivant all over town, your party bus will be its very own VIP lounge. Be the center of attention any and everywhere you go. Touring with Tulsa OK limo bus maybe is something you've never dreamed of doing, so do not miss this opportunity for a wonderful, incredible night on the town. Take lots of party bus pictures. This is the kind of celebration that you are going to want to remember and going to want proof of! You'll be red carpet ready when you pull up to the club in these stylish rides.